The Silver Creek Series was mentioned in the USA Today Happy Ever After blog post: "This Week in Sports & Romance: Brotherly love on the horse track and in the books." Click here to read. Laura's Once Tasted was featured by Cat's Books: Romance in their blog "Wine & Roses: Romances Featuring Wineries." 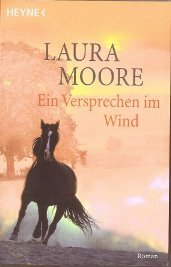 Laura's was one of ten books recommended. Laura's Once Tasted was recommended by Kristan Higgans in a USA Today article about 'second chance at love' novels. 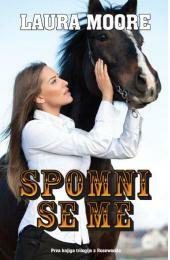 Remember Me has been translated into Slovenian! Click here for more information. Trouble Me was a Featured Alternate for Rhapsody Book Club, Doubleday Book Club, and BOMC2 (online club) in their May catalogs. Laura's Believe in Me was chosen as a featured alternate by both Doubleday and Rhapsody Book Clubs. 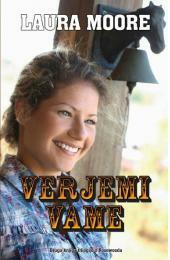 Laura sold the foreign rights to Remember Me and Believe in Me to Anu Elara, a Slovenian publisher. 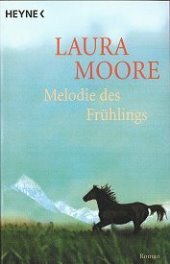 Laura sold the foreign rights to Night Swimming to Anu Elara, a Slovenian publisher. 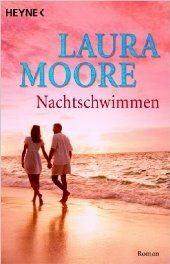 Laura's book, Night Swimming, is available in German translation as Nachtschwimmen. Click here for more information.